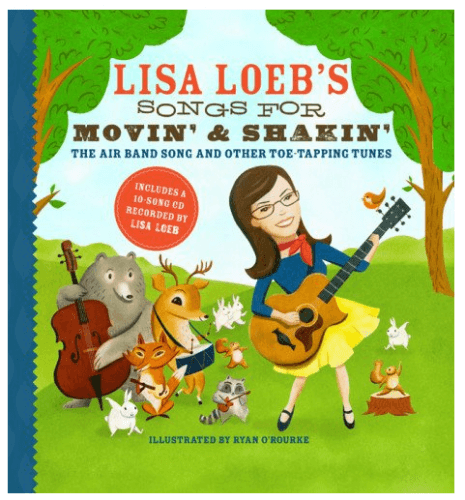 The Lisa Loeb's Songs for Movin' and Shakin': The Air Band Song and Other Toe-Tapping Tunes with CD [Hardcover] is on sale for $7.40 at Amazon right now. That's 51% off the list price of $14.95! This new book with CD was just published on April 2nd, 2013 and is recommended for children ages 4 to 7 years old.